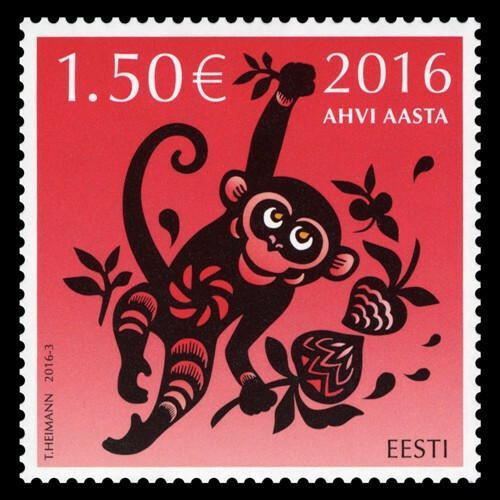 Starting from 2011 a series of postage stamps dedicated to the Chinese New Year has been issued in Estonia. The sixth stamp in the series is dedicated to the year of the monkey that will begin in the night of February 8.  In Chinese astrology there are twelve animal signs and monkey is the ninth of them. According to a legend the animal names derive from the age of Buddha, who named the years after the twelve animals, who came to give farewell to it. In Chinese mythology the monk is regarded intelligent, ambitious, cunning and companionable.